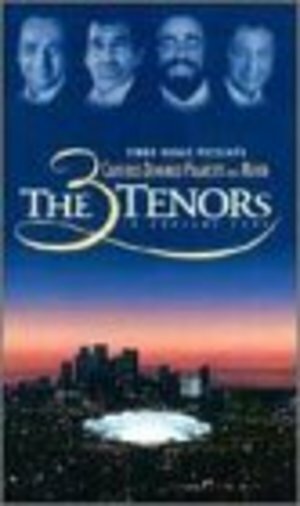 Recorded live, on stage, on the eve of one of the world's greatest sporting events, The 3 Tenors In Concert 1994 re-unites four classical music's premier and most popular talents. Brought together for the 1990 World Cup in Italy, The 3 Tenors and Mehta joined forces again, this time in Los Angeles Dodger's Stadium on July 16th, 1994 with the Los Angeles Philharmonic and the Los Angeles Music Center Opera Chorus. The result is an outstanding album, reflecting a unique event.